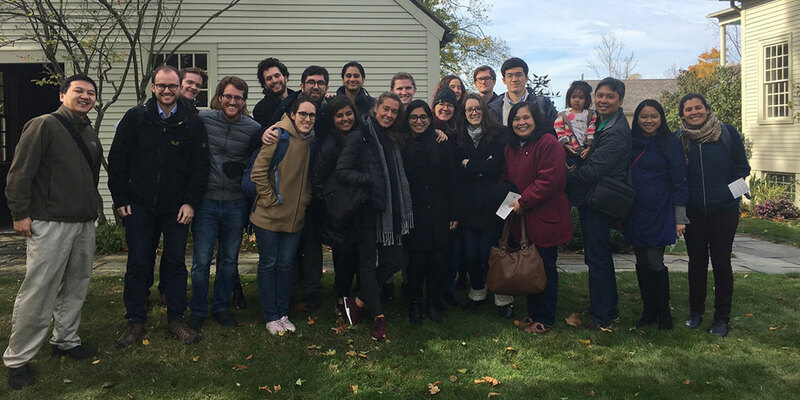 From the first small group class meeting to the final gathering at Commencement, Yale Law School is an extraordinary community in which to study law. 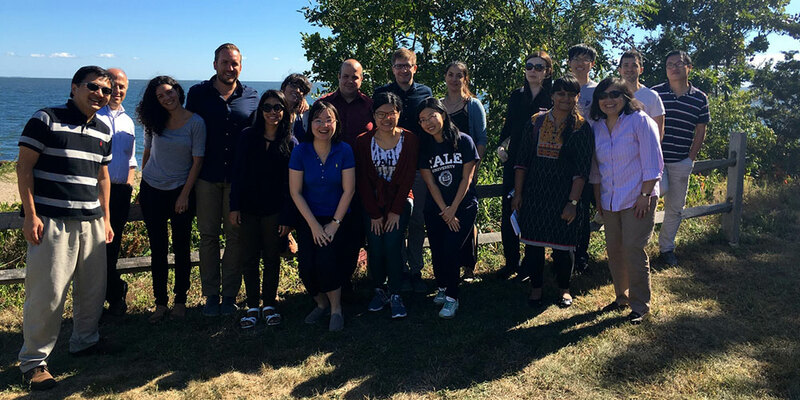 In addition to a rich history and an accomplished student body, our unmatched faculty-student ratio allows us to offer a vast array of courses, an average class size of approximately 20 students, and countless opportunities for independent research, writing, and student-organized seminars. 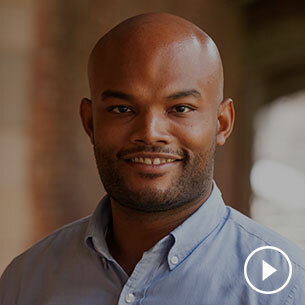 With its world-renowned faculty, fascinating students, and distinguished speakers, Yale Law School is an invigorating place to think about the law. 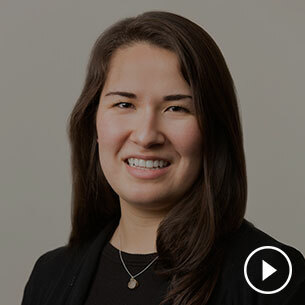 Some students choose to focus on traditional “black-letter law” classes, while others experiment with cutting-edge legal theory or interdisciplinary courses. Students may undertake independent writing projects following their own academic interests or organize reading groups around a specific topic. Conferences and panels throughout the year continue to explore ideas about the law and its role in society. 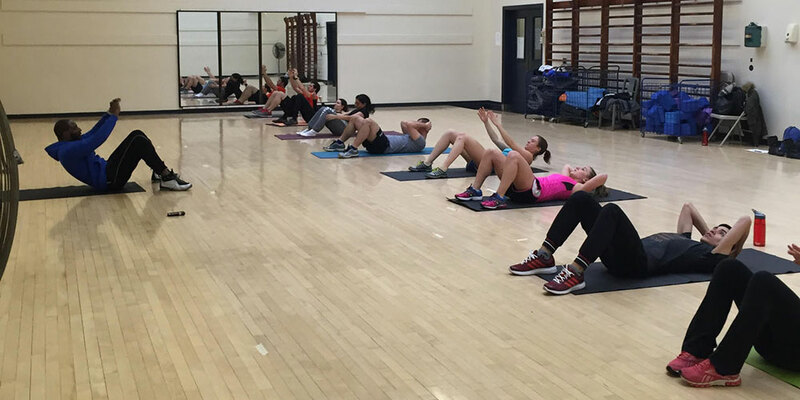 An unmatched environment of excellence and educational intimacy. 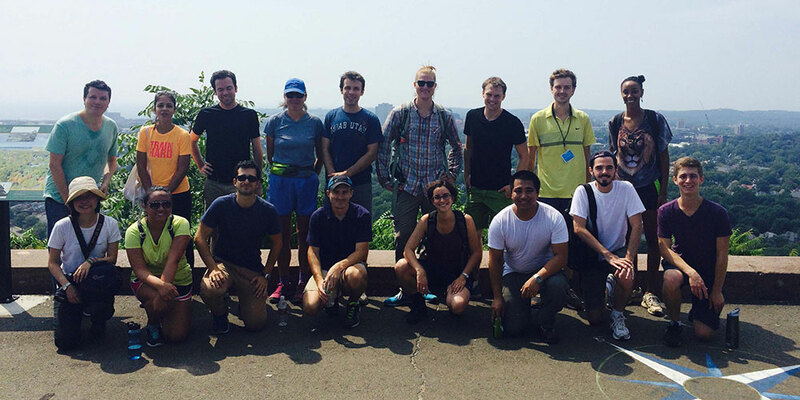 Students from all over the world come to Yale Law School to deepen their understanding of the law. 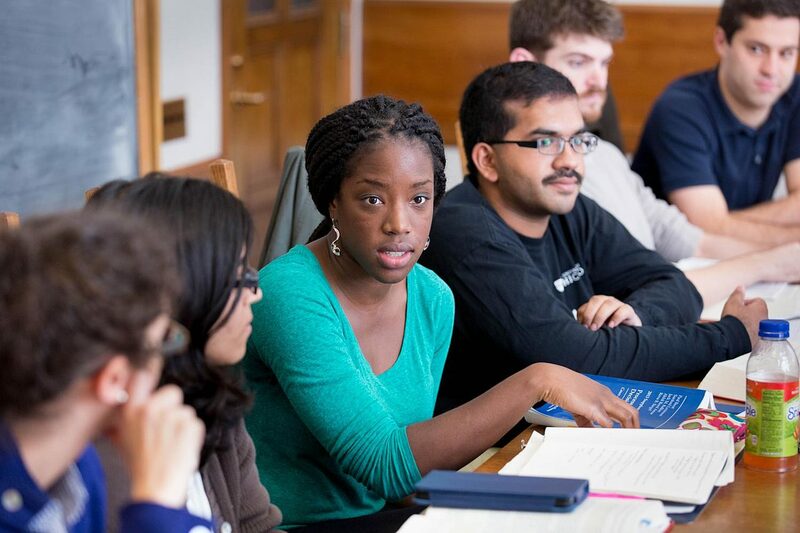 Resources and programs designed to make it possible for students to pursue their legal education at Yale. 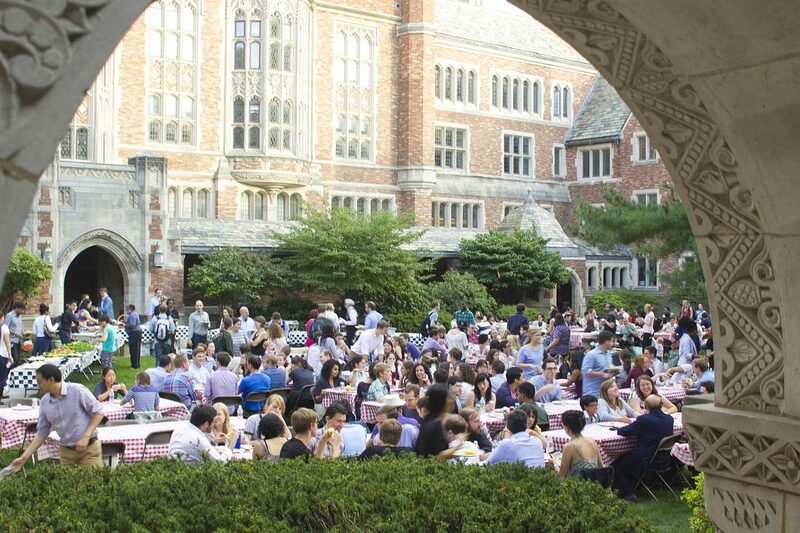 Support resources and tools to help guide students on their journey to Yale. Employment statistics and entering class profiles. 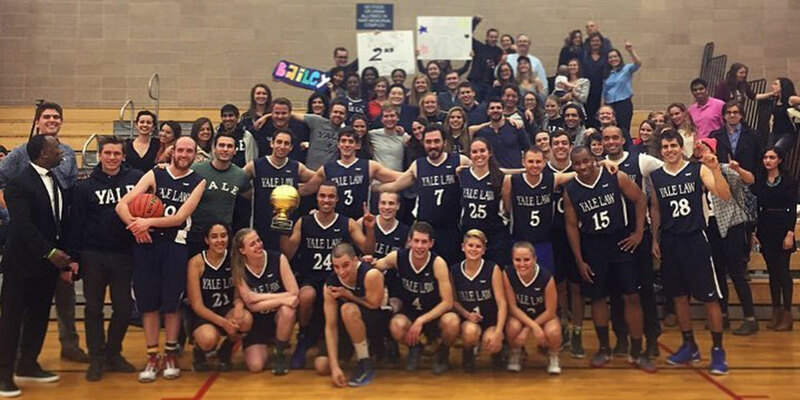 Yale University’s Nondiscrimination/Title IX Statements. 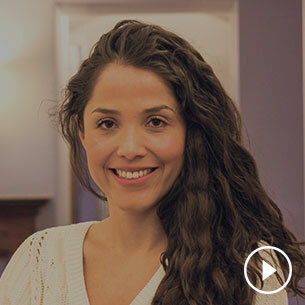 We are pleased that you are interested in joining our community. Please refer to some helpful links and resources as you browse the site. 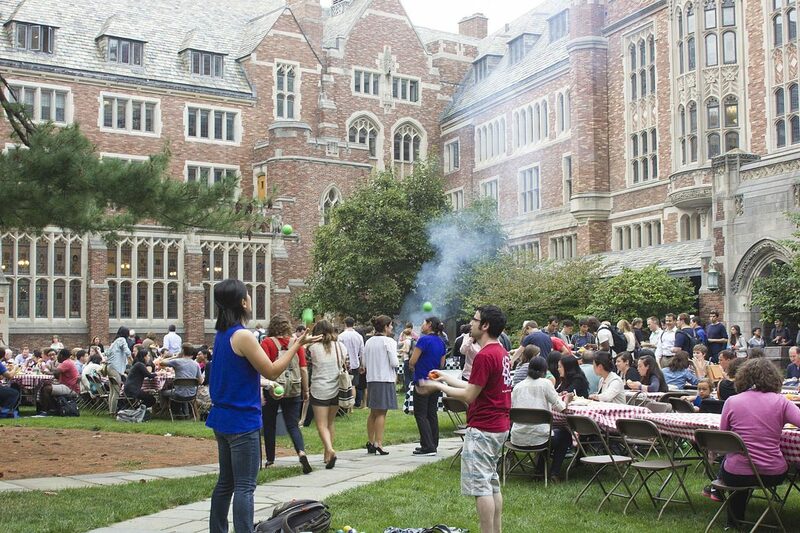 The annual school community picnic is held outside every year in the courtyard. 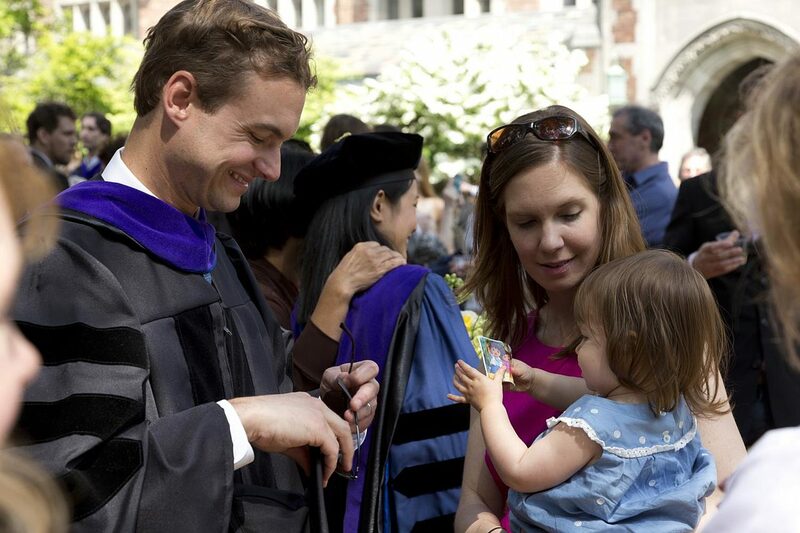 A Yale Law School student at commencement with his family. 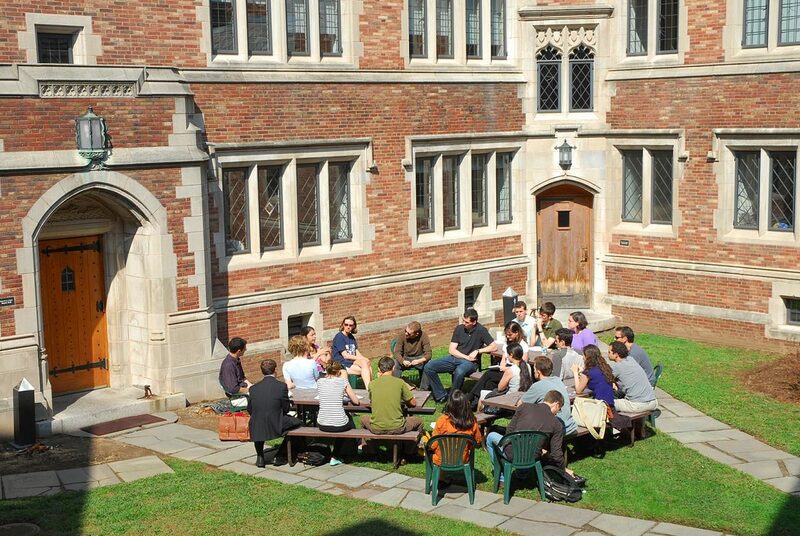 A small class meets in a seminar room at the Law School. 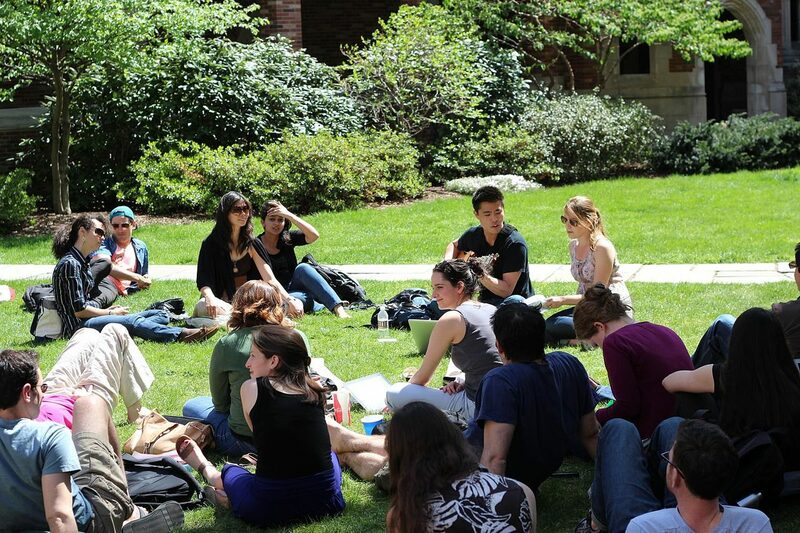 Class is held outside during a beautiful Spring day in the courtyard. 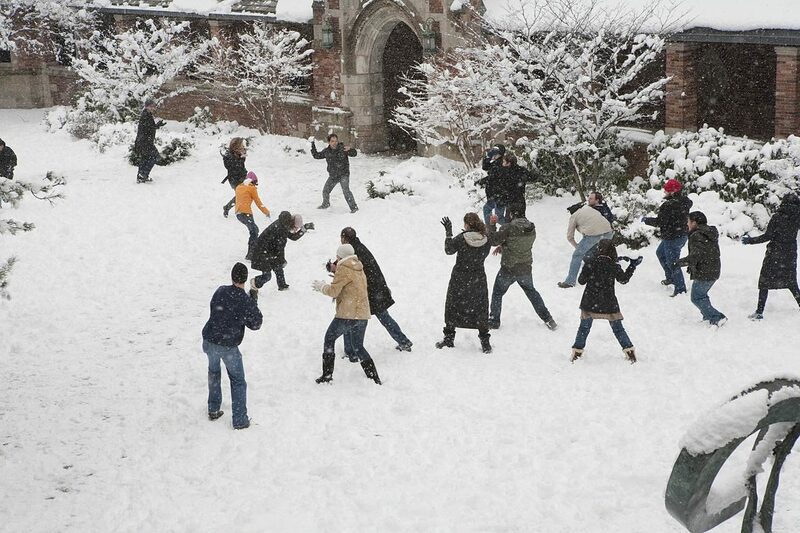 A spontaneous snowball fight breaks out in the courtyard as students take a break from studying to have some winter fun in New Haven. 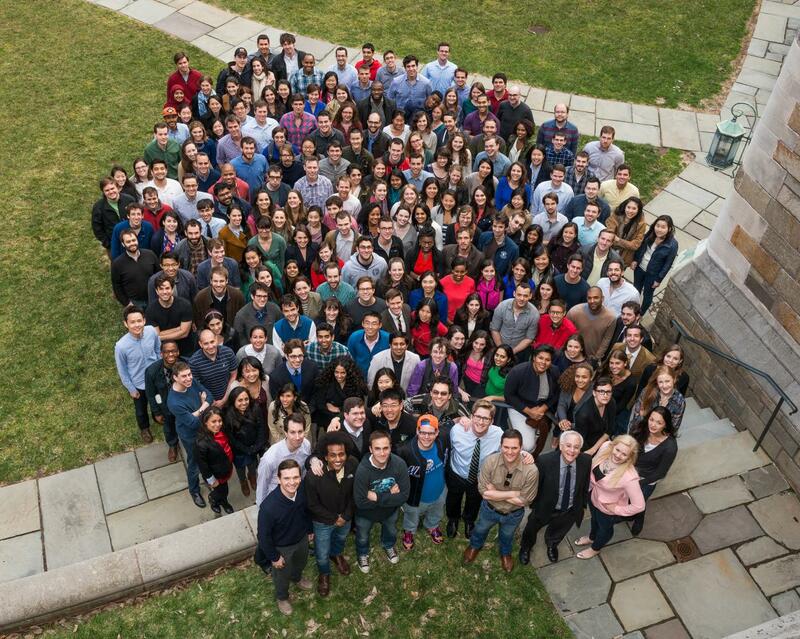 A class of students pose for a picture outside. 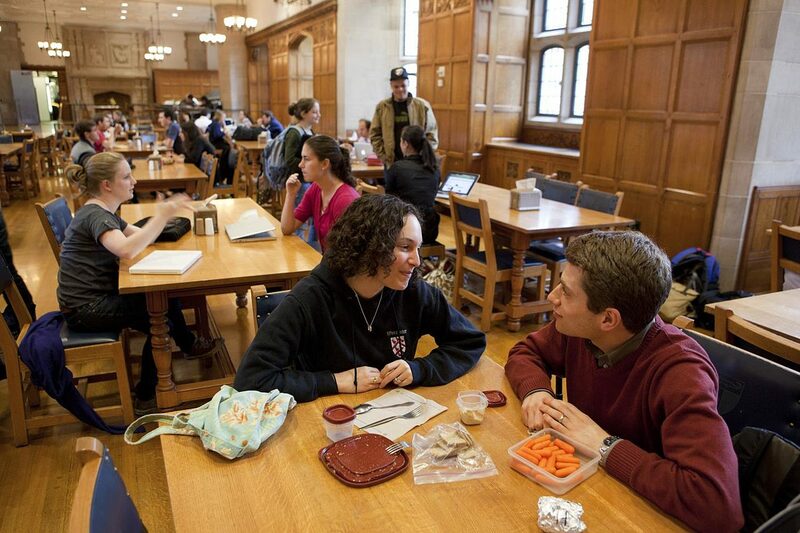 Students meet in the dining hall to study over a meal. Breaking up classes with some guitar in the courtyard. Juggling outside during a school cookout.